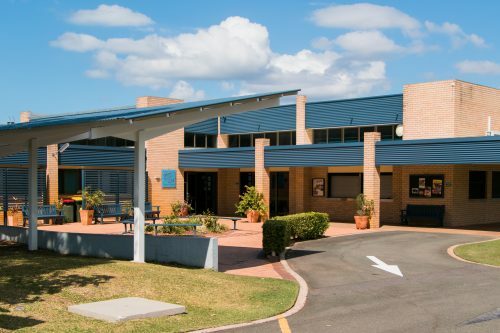 Caloundra Christian College is a ministry of Caloundra CityLife Baptist Church. Personal Spiritual Growth as the opportunity to increase each person’s confidence and joy in Jesus Christ through prayer and the faithful study and application of God’s Word. Corporate worship as a dynamic experience of the presence of God through preaching of the Word, sacrament, music, fellowship, prayer and by serving one another. Mission: Equipping and enabling individuals, couples and families to live out a faith that works in real life. Prayer Ministry: Prayer is the most important and potent ministry. Through prayer, God makes the impossible, possible. Through prayer, we can see the church renewed, and many come into a saving faith. CityLife Church meets every Sunday at 9:30am on the same grounds as Caloundra Christian College.